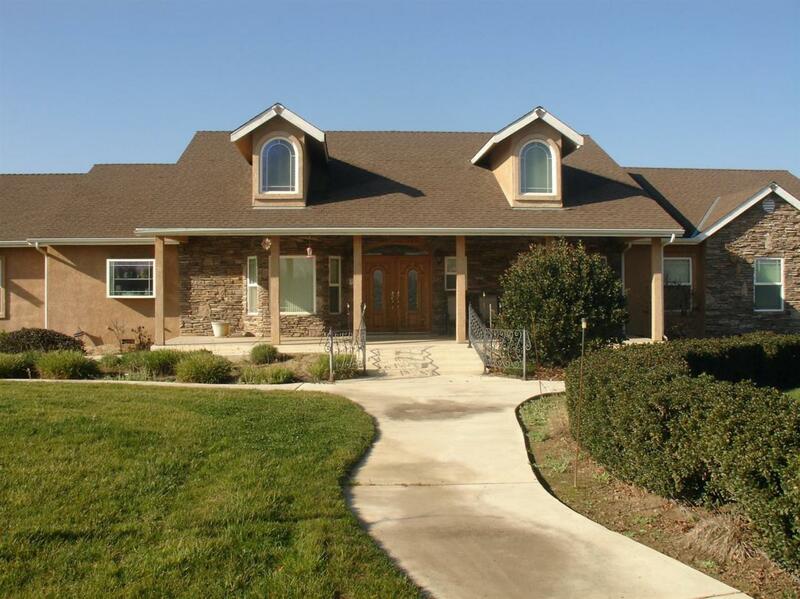 Beautiful 4 bedroom 4.5 bath home on almost 5 acres. 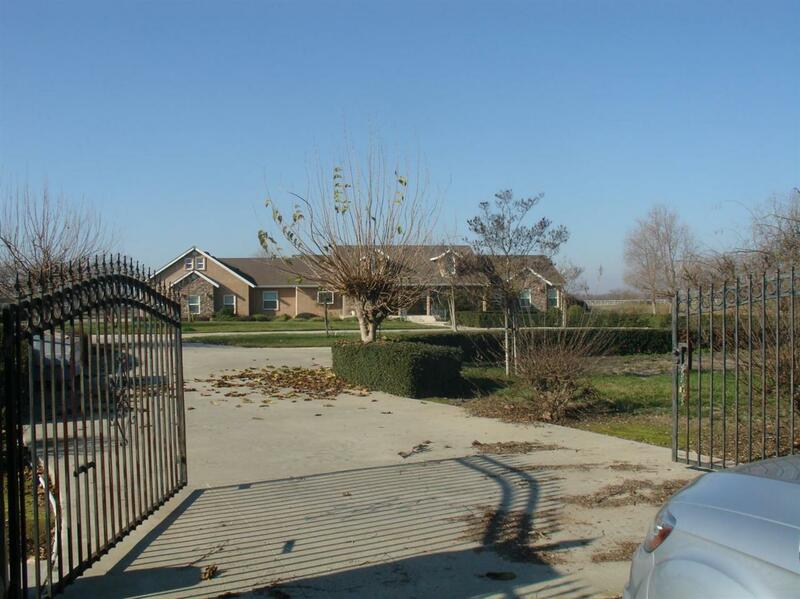 Property is fully fenced, with a security gate. The kitchen features a commercial size stainless steel refrigerator, gas stove, jen airre, and a built-in microwave. Three of the 4 bedrooms have there own full size bathroom. There is a bedroom and bathroom on the other side of the house from the master bedroom and 2 other bedrooms. There is a room above the garage that is complete except for the flooring. This room has the built-in intercom system also. The built-in pool is completely fenced with room for patio furniture. There is also a large covered patio with 2 ceiling fans. 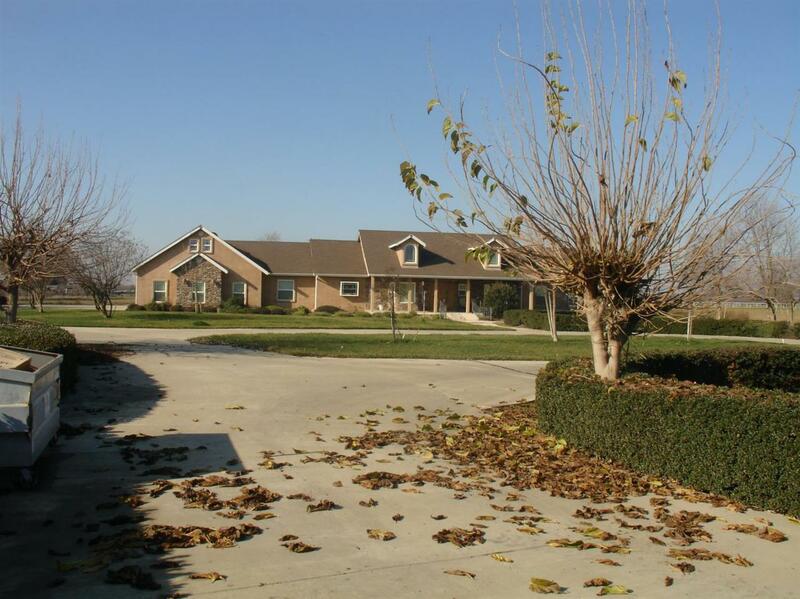 The home has 2 water heaters, 2 ac units and a security systems and intercom. This is a must see home for your buyer that is looking for lots of extras and lots of space. 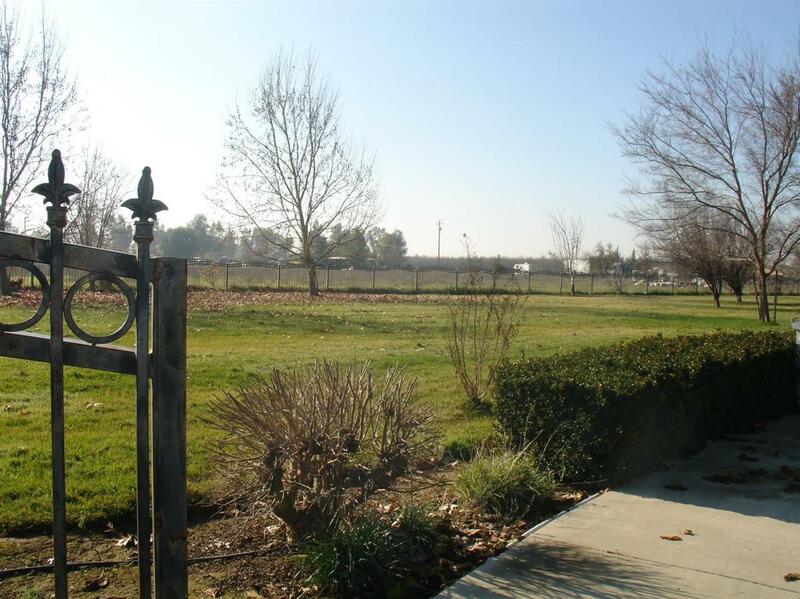 Listing provided courtesy of Janie Grizzell of Pro Mr. Z Realty Madera.